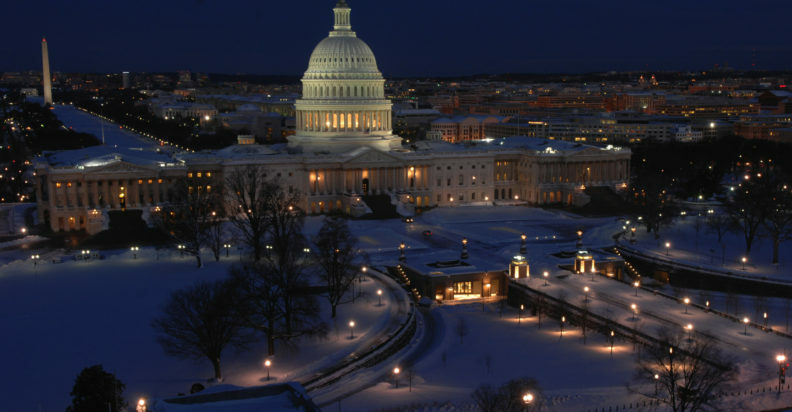 The Washington State University office of Federal Relations is located in Washington D.C. and serves to represent the priorities of the university to the members of Congress, the Administration, federal agencies and higher-education organizations. The director of Federal Relations provides direction and administration for federal government relations on behalf of the University President and Chief Legislative Officer. The director assists in developing the University federal legislative agenda and implements strategies to move that agenda forward. Working closely with faculty, staff, students alumni and other University constituencies the director is the first point of contact to promote interactions that benefit the ongoing land grant missions at WSU.